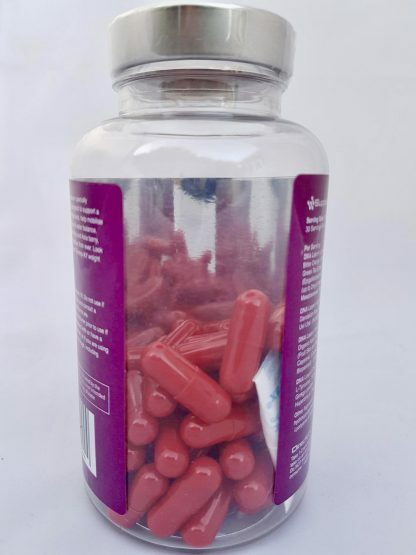 A fantastic womens fat burner and one of the best weight loss aids available today! 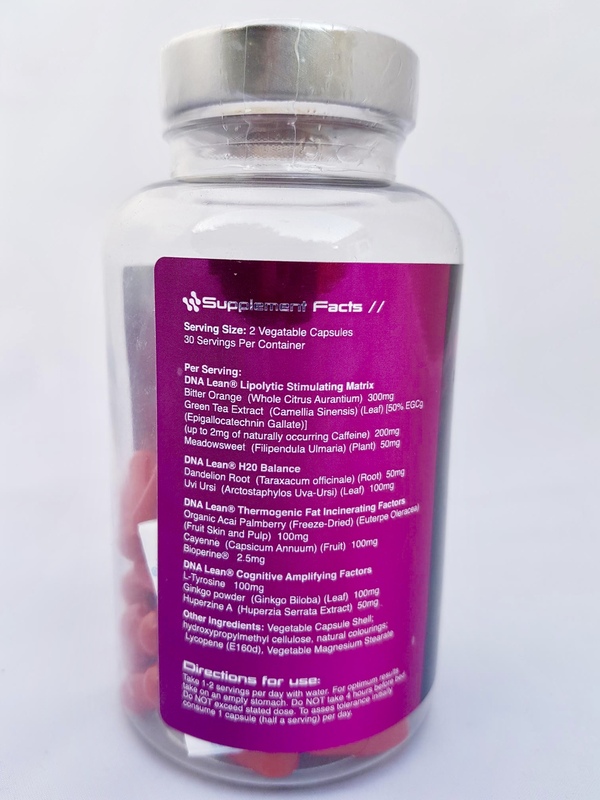 Manufactured in the UK, has become one of the uk’s top 10 most popular female supplements by delivering quality results to its users. 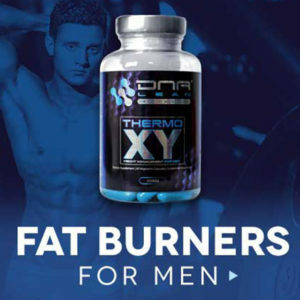 A fantastic womens fat burner and one of the best weight loss aids available today. 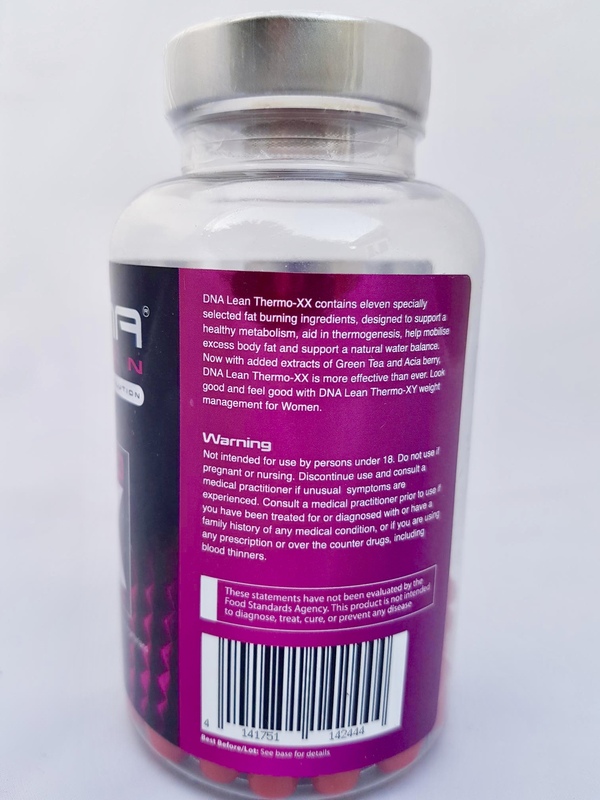 Manufactured in the UK, these have also become one of the uk’s top most popular female supplements by delivering quality results to its users. Furthermore these DNA Lean womens fat burners are designed to help stimulate thermogenisis (increased body temperature). 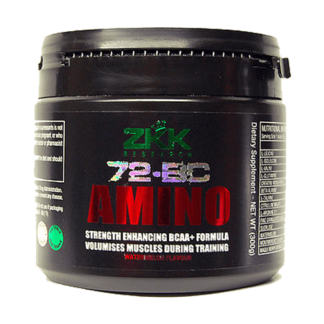 This complex of ingredients is designed to stimulate the breakdown of body fat. With the H2O Balance ingredient matrix is specifically tailored to suit the female form. It is common for women to retain water causing bloating. 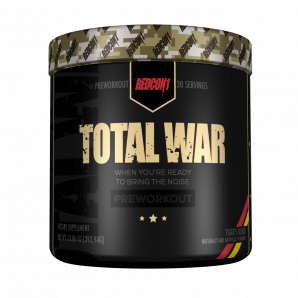 Uniquely designed to increase body temperature and thermogenesis. Often eating a low amount of carbohydrates can cause big cravings therefore leading to snacking and overeating. This is not just bad for you but will also slow your weight loss progress. Only intended for use by persons over the age of 18. Do not use if pregnant or nursing. 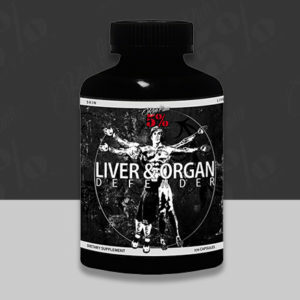 Consult a medical practitioner prior to use if you have been treated or diagnosed with any medical condition. If you are using any prescription or over counter drugs, including blood thinners consult your doctor. Discontinue use and consult a medical practitioner if unusual symptoms are experienced. 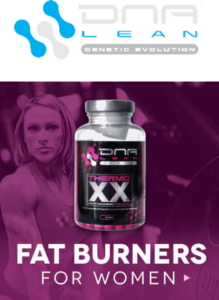 DNA Lean Womens fat burners will work amazing when used along with a good diet and training program. 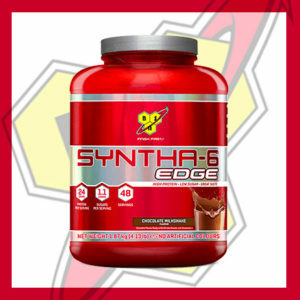 Diet should also be of a generous amount of protein. You should base this on body type and current bodyweight. Carbohydrates should be low or lowered over the course of the diet. 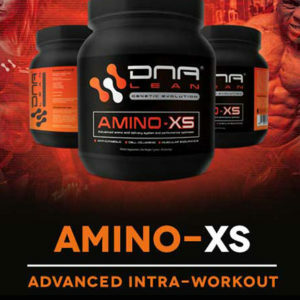 Along with diet your training should focus around cardio training. 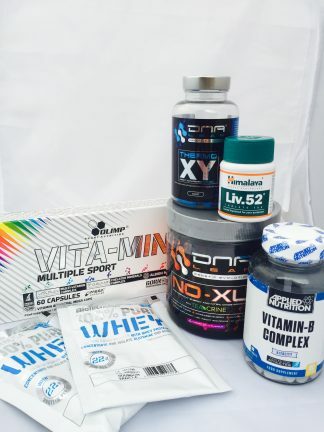 Along side this you should also add in a few sessions per week of weight training to help with the fat loss program.